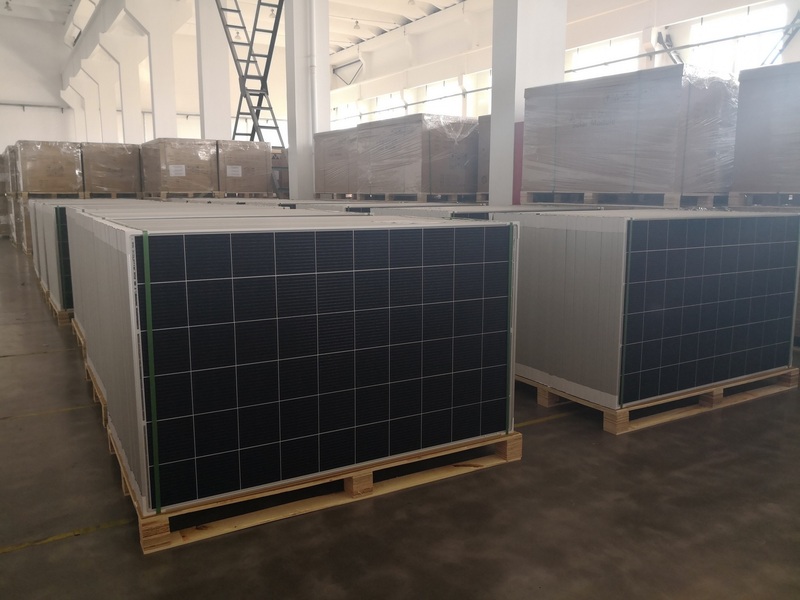 MAYSUN SOLAR FZCO has successfully installed thousands of commercial, government and residential solar power stations throughout the world. Browse our portfolio to see photos and read cases studies about some of our commercial clients. 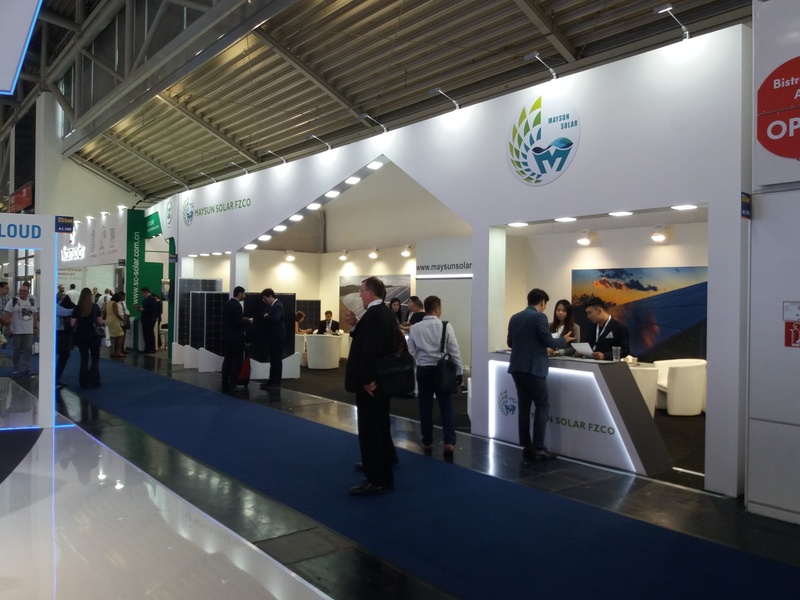 Maysun Solar in Intersolar Europe Munich, see you next year. 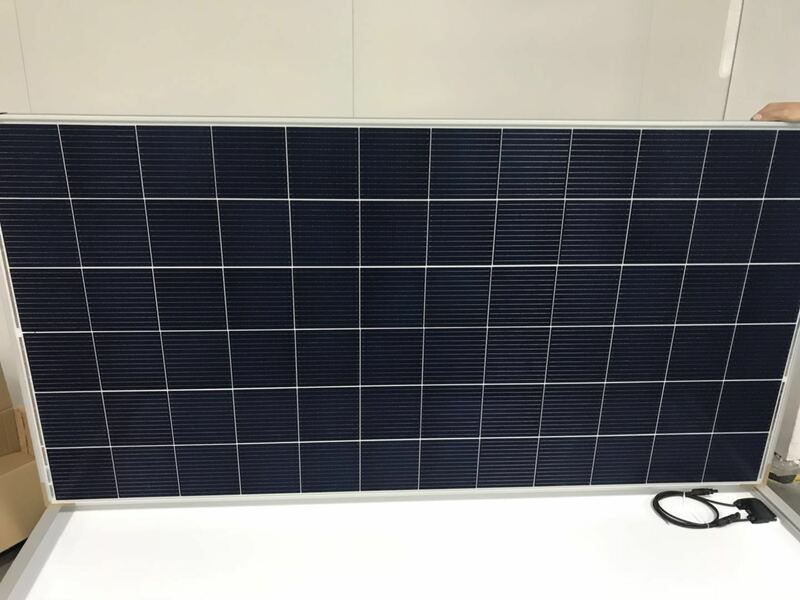 New production completed: 12BB POLY crystalline solar panel 330W. 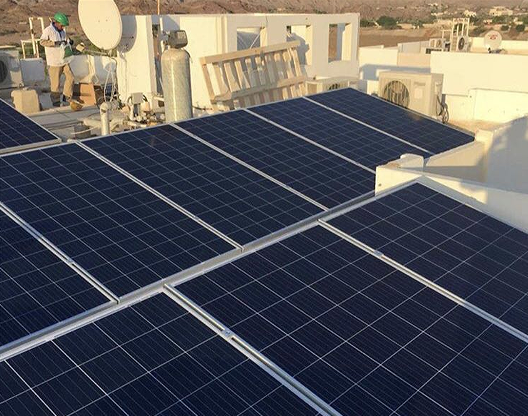 UAE Dubai Al-Qusais DEWA Building On-grid Solar Project. 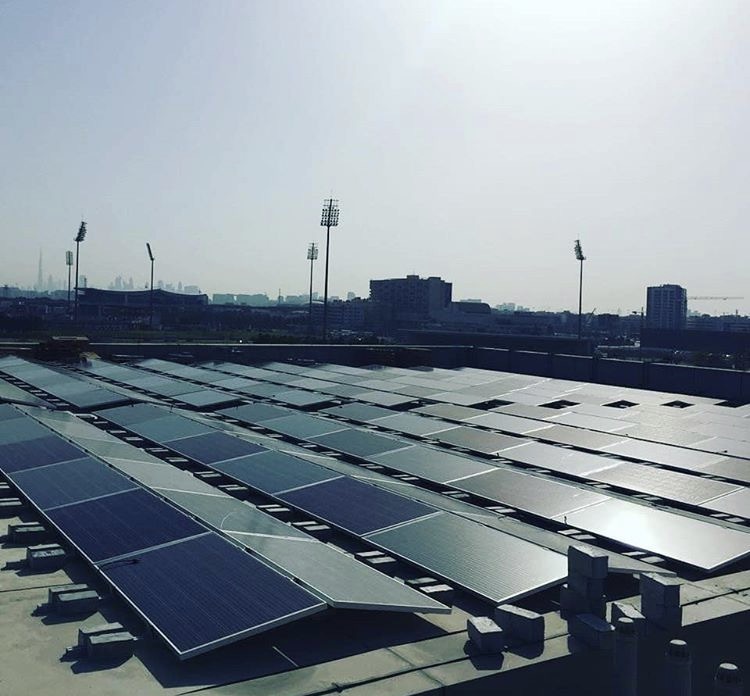 UAE Dubai Al-Qusais DEWA Building on grid project&Maysun solar 320watt poly PV panels(POLY crystalline solar PV module).